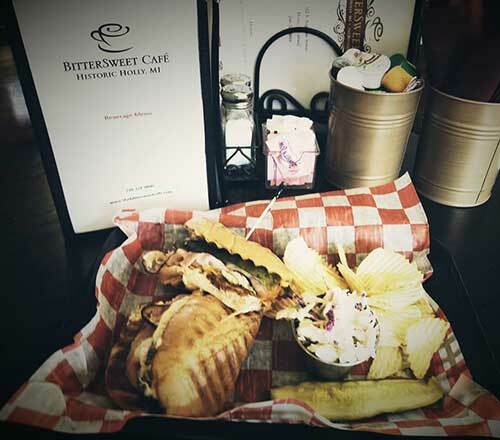 The Bittersweet Café is exactly what your looking for in a great dining experience. You will find us tucked in among the many shops and boutiques in Downtown Holly, Michigan. 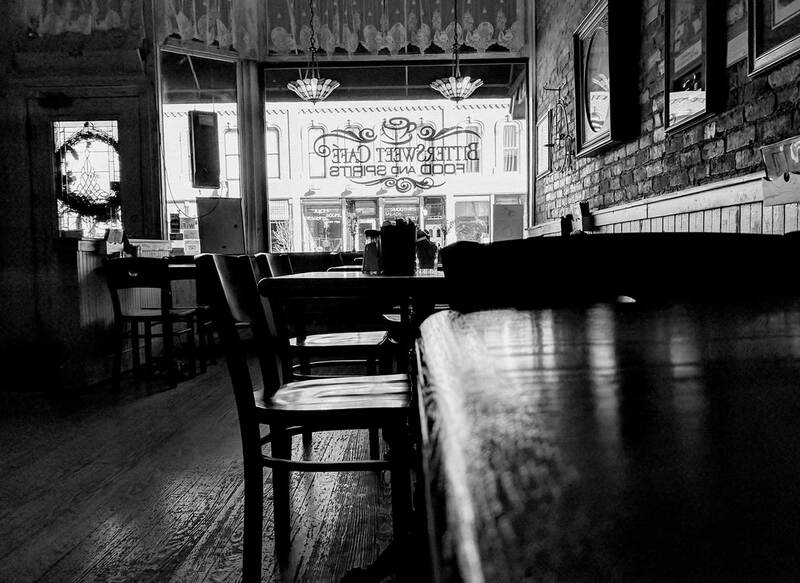 Walking into the Cafe, you will be charmed by our decor and building that has stood since the Civil War era. 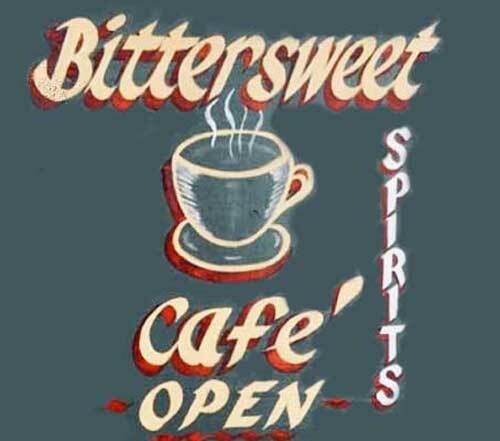 Our comfortable atmosphere is perfect for small gatherings or quick stops in. 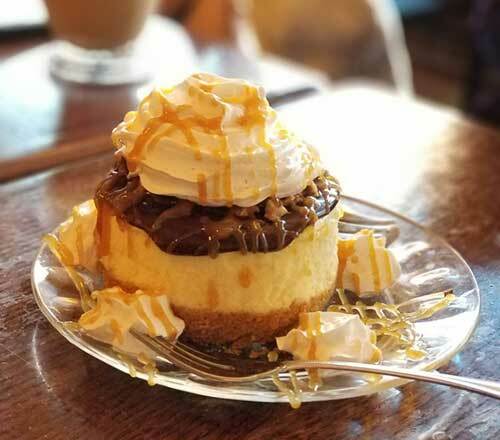 We are open for breakfast, lunch and dinner. We also feature a full bar with a wide selection of beers, wines and specialty cocktails. We look forward to serving you soon! And as always, See you Latte! 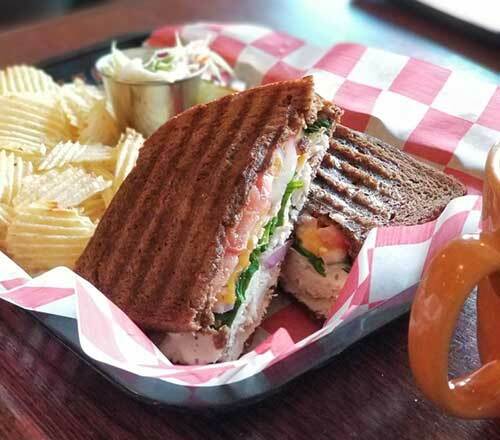 As a full service cafe, we have the finest cuts of meat, fresh salads, hot entrees and sandwiches every day. We have daily specials sure to satisfy your buds. Sign up for our E-Club and Rewards. We cater parties large and small and have a variety of options to fit your budget. Now you can easily order all your favorites right from your computer or mobile device using our simple online ordering system. Sign up for our Rewards Program and e mail club. Earn rewards and get a gift from us on your birthday and anniversary. We love hearing from our guests. Leave us a message below and we'll be in touch as soon as possible!